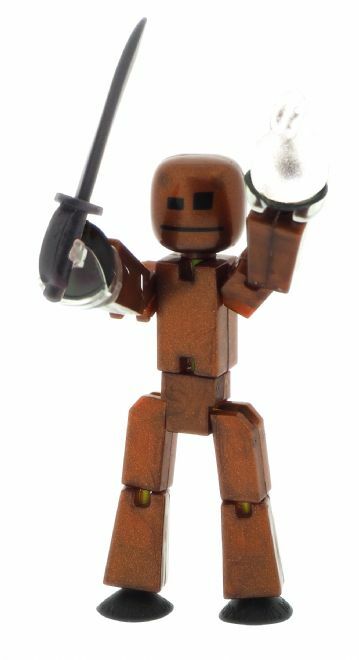 Accessorise your StikBots for more movie fun! 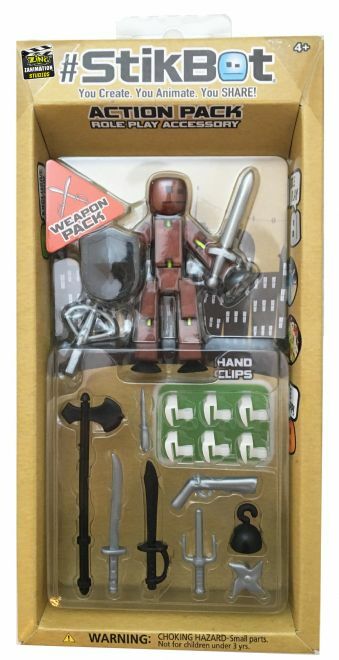 This pack includes an exclusive StikBot in a new metallic colour and several props. 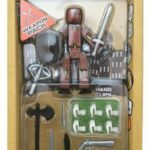 StikBots are a unique, poseable and collectable figurine! At a basic level they are a fidget toy that is perfect for imaginative play. Their unique design allows for easy positioning on any flat surface thanks to their suction-cup hands and feet.